Please order Door Handles & Hardware from any other manufacturer on as separate order, otherwise the shipping charge will not be calculated correctly. E. & O.E. 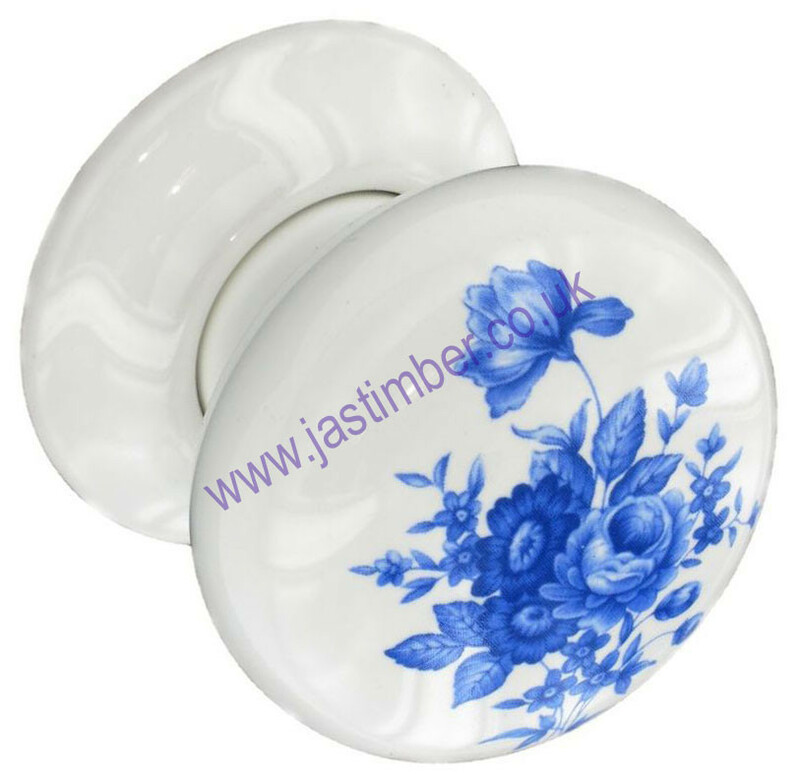 see T&C - We do try to keep prices and specifi­cations of B3283 Ceramic Door Knobs correct, but mistakes can be made!